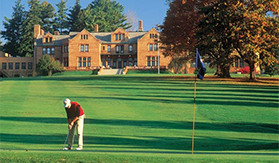 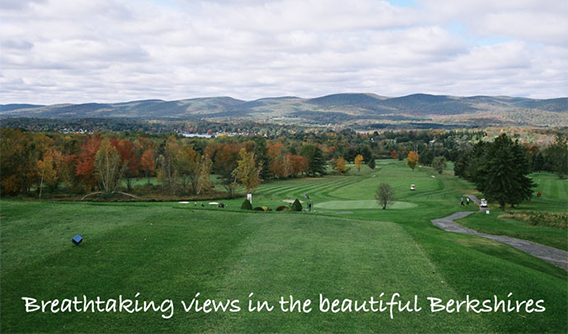 If golf is your game, then you will be pleasantly surprised by the many wonderful courses throughout Berkshire County. 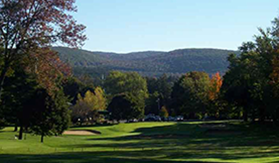 Whether it’s 9 holes or 18, you will find most courses a short ride from just about anywhere you may be staying. 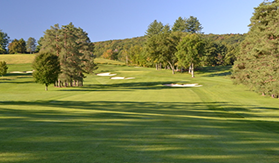 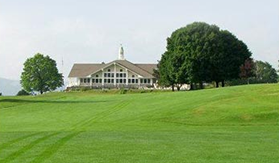 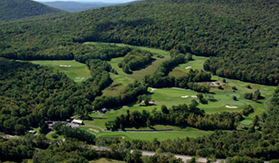 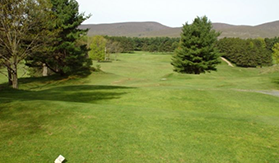 From the Taconic Golf Club in Williamstown to the Egremont Country Club in Great Barrington …and all courses in between, the beautiful mountains of the Berkshires will be gently in the background, as you enjoy the perfect day on the greens. 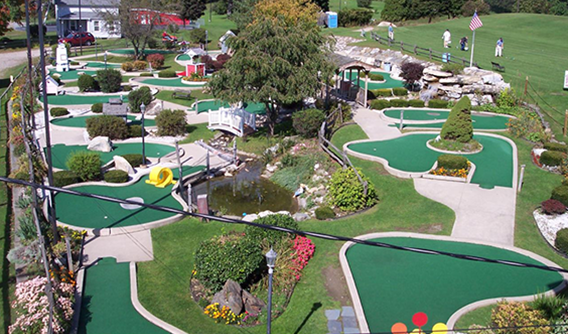 Looking for a fun day with the family? 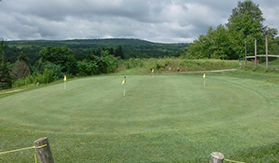 How about a game of miniature golf or maybe hitting a bucket of balls at the driving range will help improve your game. 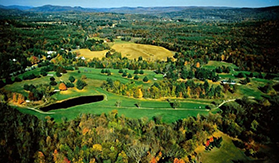 We have these noted on our map below as well.